Before licensing Tracker Suite, Precision Drilling was utilizing a paper system for collecting and distributing data on its oil wells. It was in need of an automated system to track its oil wells and their progress and to create an international information repository. Precision Drilling also wanted to coordinate its purchasing and replicate data internationally. Precision Drilling selected Automation Centre's Tracker software over Pavone's and ProjectTRAK. Tracker Suite's Lotus Notes platform allowed Precision Drilling to leverage its existing infrastructure with near zero training and high and rapid user acceptance. Automation Centre integrated Precision Drilling's existing Notes databases into the Tracker software as well as integrating Purchase Tracker with their Sun accounting system. Precision Drilling now is provided with daily, detailed status reports on its oil well projects, including integrated, detailed job costing. 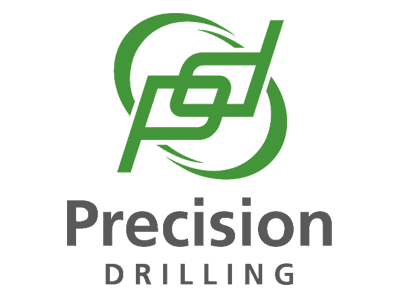 Precision Drilling can also coordinate its purchasing and all data can be flexibly input and replicated between its Calgary and Mexico sites. Within 21 days, Automation Centre was able to deploy Tracker Suite to both sites and Precision Drilling estimates that it will recover the cost of Tracker Suite within 18 months.